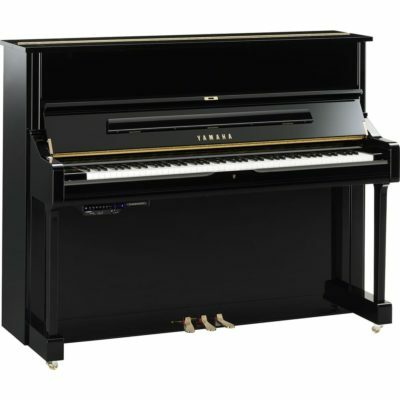 The Disklavier Enspire DGC1 ENST is the first upright piano with the Yamaha Disklavier Player Piano System. 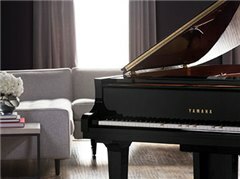 Only available on new select pianos from Yamaha the Disklavier Player System is the best piano reproducing system on the Market and has been for over 30 years. 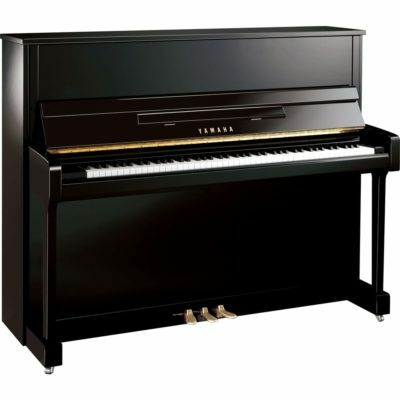 First and Foremost – The Yamaha DGC1 ENST is an acoustic piano that plays and sounds like any regular acoustic piano. Over 500 songs – Come Pre-Loaded in every Yamaha Disklavier. Disklavier Radio – Enjoy over 30 plus different music stations streamed from the internet to your piano. 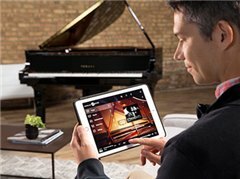 Disklavier Tv – Enjoy live concerts on your TV and your piano at the same time – On Demand Videos also available. 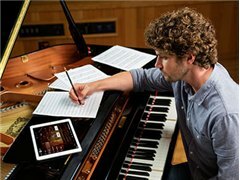 Yamaha MusicSoft – You can purchase music from Yamaha and Download it right to your piano. 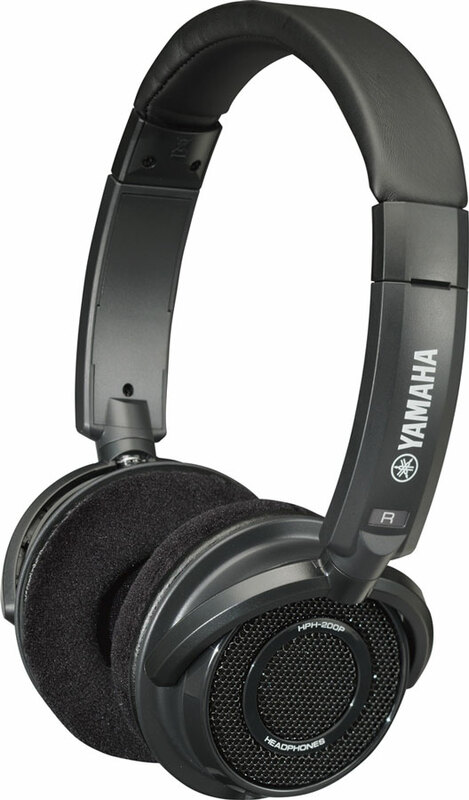 Yamaha MusicCast – With certain Yamaha Stereos you can send your piano music through out your home stereo systems! Come in today and Discover the Worlds Best Piano Player System! Piano Soft Solo – Elegant Piano pieces performed for you on your piano. Piano Soft Audio – New for the Enspire! – Piano Performances accompanied by real vocals and instruments! Choose from over Ten Thousand Song Titles . 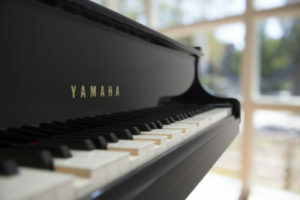 The Yamaha Disklavier Comes Pre-Programmed with over 500 songs in Multiple Genres. 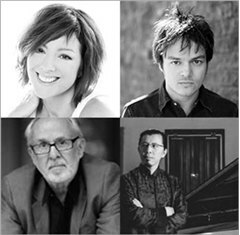 Visit Yamaha Music Soft for the full Catalog. Piano Radio – Allows you to Enjoy over 35 stations of Online Radio through your Disklavier! Multiple Genres available in the solo, plus and audio format. 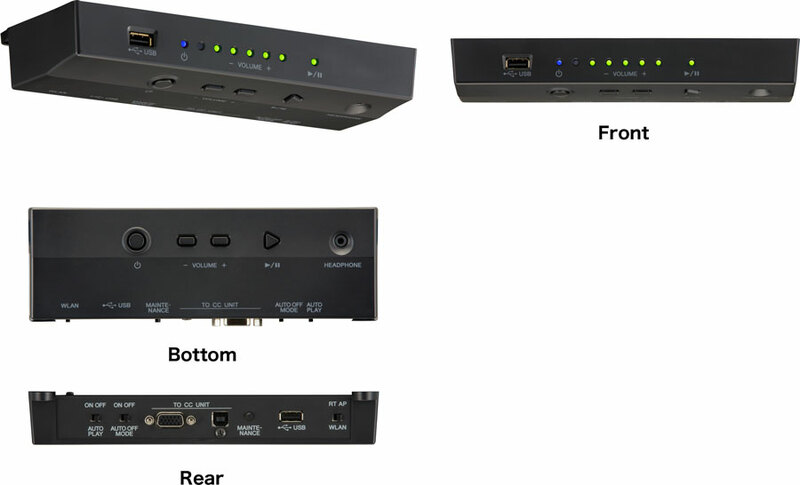 Disklavier TV – Integrates your Television with your Disklavier Piano. Enjoy Live Performances and On Demand Music Videos. A True Multi Media Experience! 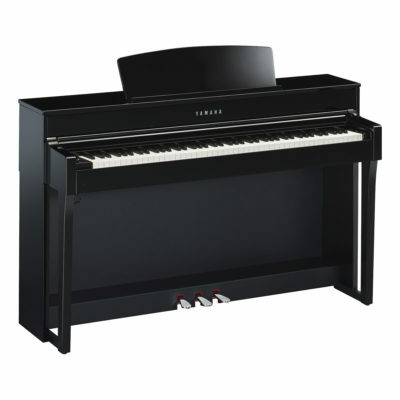 Every Disklavier Enspire ST & PRO Features a modified Yamaha SILENT Piano System. Enjoy Playing your piano as an Acoustic Instrument or be able to listen to the piano beyond it’s natural abilities with the SILENT system activated. 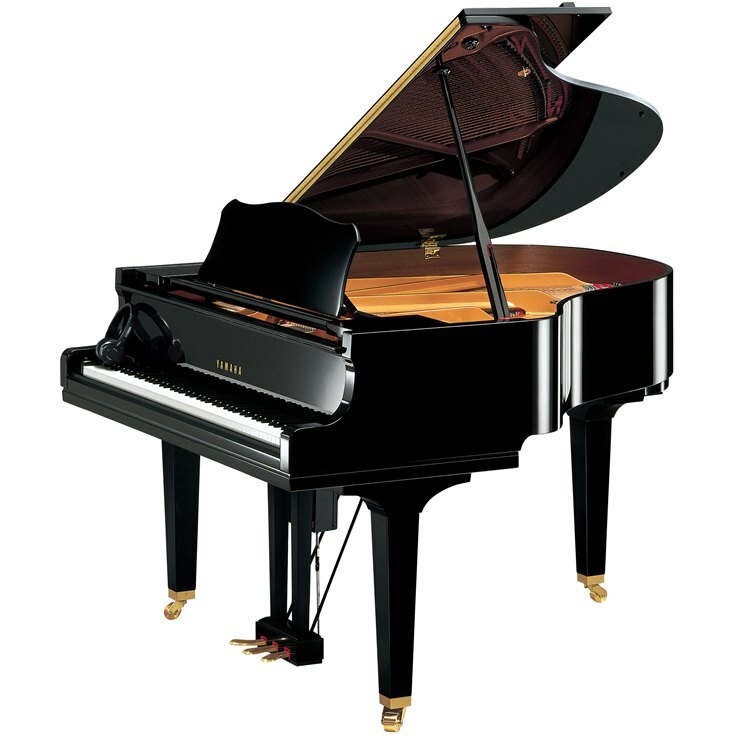 Your Piano can play back whisper soft, be streamed through your house stereo system, Amplified and is always in Tune! You can also practice with headphones and record on a thumb drive.